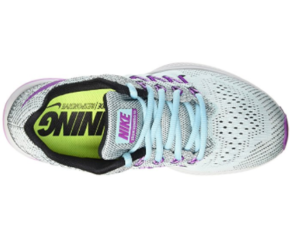 Nike Zoom Vomero10 for women's is a running shoe that ticks all the boxes. 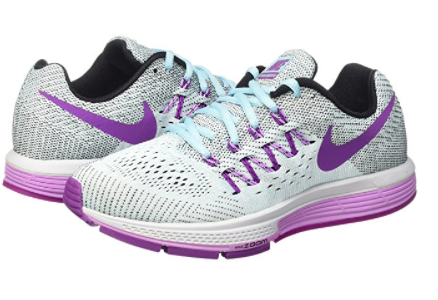 Lightweight, supportive, very breathable and a good color collection! 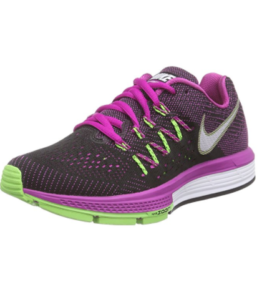 A majority of wearers enjoy the feel of responsive cushioning and the nice fit; the shoe is used in various purposes. It is good for running, walking, and also for long hours of walking and standing at work. The Zoom Vomero 10, with a low cut around the ankles, give a stylish look and looks good with your outfits. With the release of newer version, Vomero11 & 12, it is good time to get a good deal with the Vomero10. The shoe is lightweight with good support. The shoe breathes well and stay cool. Smooth and seamless upper gives good support and breathability. 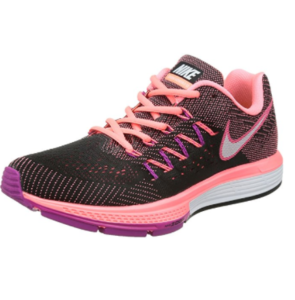 Good for running and lots of walking and standing too. It makes you run faster! The shoe has low cut around the ankles and looks stylish. A user finds her shoe laces got pulled out of the shoe within 3 months of use. A couple of users find the shoelaces a bit short when they needed to loosen them. 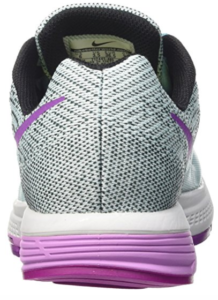 The Nike Zoom Vomero 10 has accumulated good reputation as a reliable and supportive running shoe for both serious and casual runners. 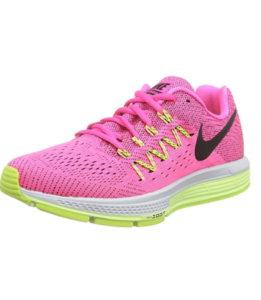 Runners who run three times per week for 5K find this shoe fit very well. It also serves as a excellent work shoe when long hours of walking or standing is involved. 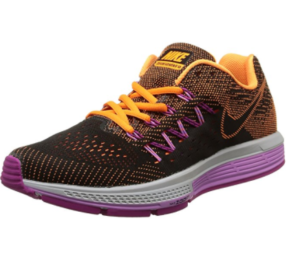 The shoe provides smooth and comfortable ride with its responsive cushioning. The classic Flywire around the midsole is integrated into the new Flymesh seamless upper which surrounds the entire foot. 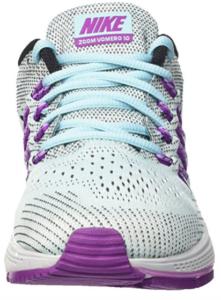 This new mesh upper design allows the shoe to be more lightweight and provide a instant comfortable fit. It also breathes well and keep the feet stay cool, which is critical in hot summer time. A wearer living in Arizona, USA highly recommends this shoe even in scorching heat. Some users who work in hospitals or in shops also appreciate the the Zoom Vomero 10. After 10-to-12 hours of shift, users are so thrilled by the comfort and excellent support this shoe has for them. 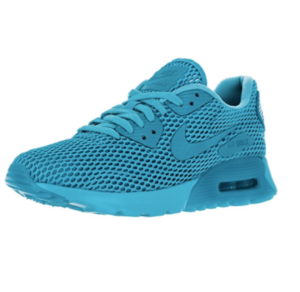 Therefore, this model of shoe has owned quite many repeated buyers; they collect more pairs in different colors. While the price is dropping with the new versions being released, it is certainly good time for stocking up one more. The shoe is generally true to size. It gives a noticeably snug fit. Some users with wider feet or prefer more space in the shoe go half size up. 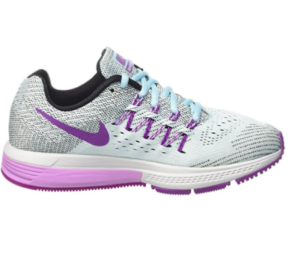 Or if you use the shoe mainly for running, it is suggested to go half size up too and the shoe will still fit nicely with its plush sockliner. 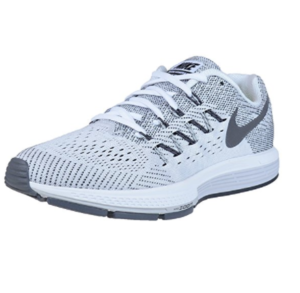 On the other hand, users with narrow feet tend to find this shoe fit them really well and well enjoy the midfoot support of the shoe. 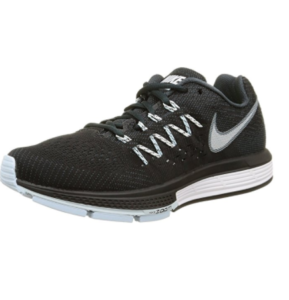 The upper has a design that combines Flymesh with Flywire, offering both flexibility and support. It also enhances breathability, lockdown and comfort. Nike improves the shoe by using dual density Cushlon midsole foam and the Zoom Air. 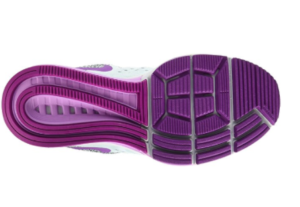 It increases comfort and smooth transition throughout running. 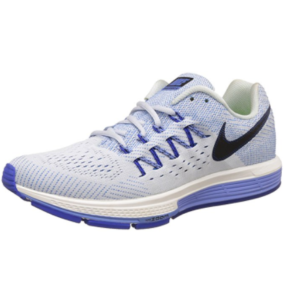 The outsole also offers impressive traction and durability for higher mileage.